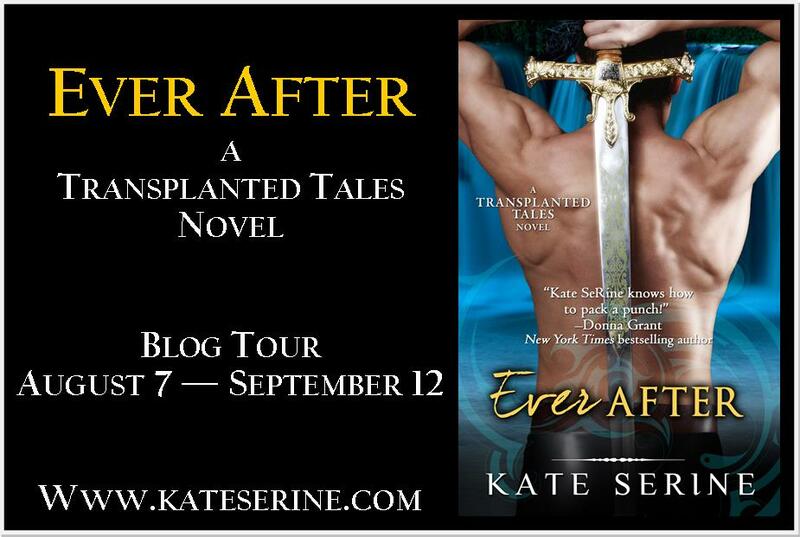 With only a few weeks left until the release of EVER AFTER, I’m happy to be able to share my blog tour schedule! Review – WTF Are You Reading? Comments are cool so here’s one for you! I love this series. It is such a creative take on the fairy tales. I am so excited about this story. I am a big fan of Robin Hood! Ever After sounds like a fun romp! I look forward to checking out the Blog Tour and entering a chance to some amazing gifts! Thank you! Looking forward to checking out the blog tour, and REALLY looking forward to reading this!